It’s the first 205 Live after WrestleMania and nothing has changed in the land of the Cruiserweights. King Neville and is still champion and he has some worthy figures that are chasing his title. The show starts off with Brian Kendrick antagonizing Towzawa and their current rivalry. The match begins and Kendrick begins to still outside the ring until Tozawa attacked him back in the ring. Akira continued his attack until Kendrick poked Tozawa in the eye, stopping his momentum. Kendrick’s evil tactics failed as he was rolled up for a pin after faking two injuries to the referee. Brian Kendrick is really entertaining as a heel. And Tozawa is just ruthless with his move set. This rivalry is a bright spot on the show right now. Rich Swann hasn’t really been up to much since losing to King Neville for the title during the Winter time. Despite being pushed back to the 205 Live Mid Card, he’s still producing some quality matches for the fans. His opponent is known on the independent circuit and also has made his way in NXT, even defeating Tye Dillinger last year. That man is Oney Lorcan. When he made his entrance, he received a small pop from the fans, probably the NXT followers in the crowd. Lorcan really made a splash in this match. He chopped and stretched Rich Swann for the majority of the match. One instant kick and Phoenix Splash won the match for Swann. Oney Lorcan really stepped up to the plate tonight and hopefully, he’s a 205 Live call up from NXT. 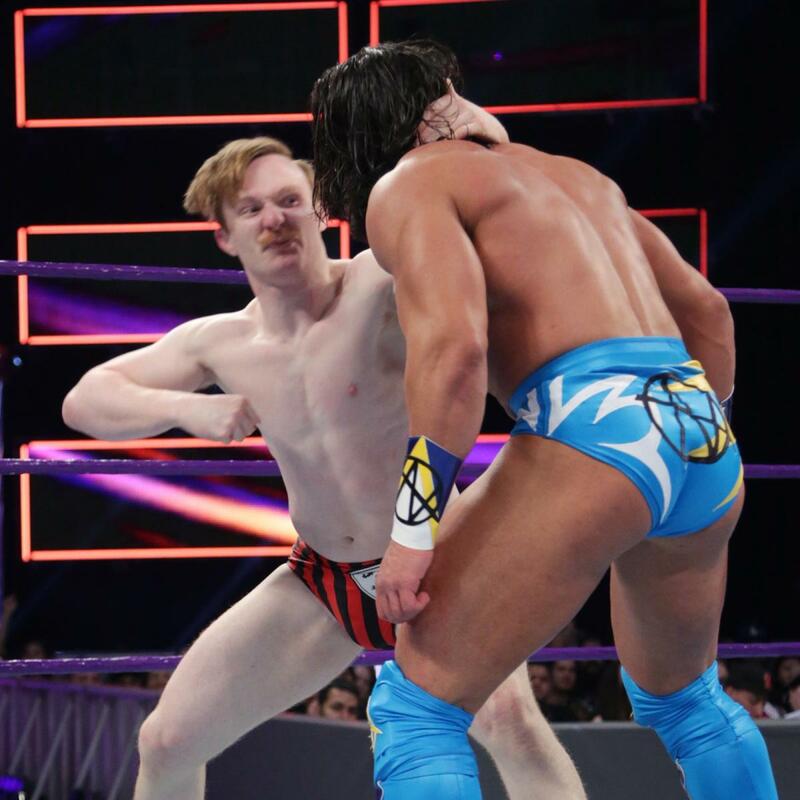 Gulak teased Ali for using such fancy moves in his loss to Neville on Monday Night. Gulak proud a change that will occur in 205 Live. Drew Gulak seems to be involved in a new storyline or character change. Neville came out before this match and turned the fans and the 205 Live Roster. He bragged about his dirty win over Aries at WrestleMania as well. He sat at ringside for the match after his tirade. This was the best match of the night. All four men fought for over 10 minutes in a match filled with broken up 3 counts and a lot of swift moves. Austin Aries picked up the win with his forearm finisher. Seems like Austin Aries isn’t finished with Neville at all. 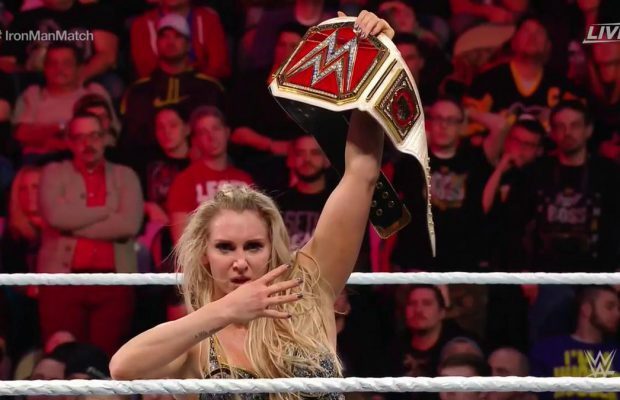 The Queen Of The Ring: Is Charlotte approaching Legendary Status?